As the co-creator of the group-exercise brand, Throwback Fitness, I’m all about making fitness fun. By incorporating games and challenges into our workouts, I help clients actually look forward to exercising. 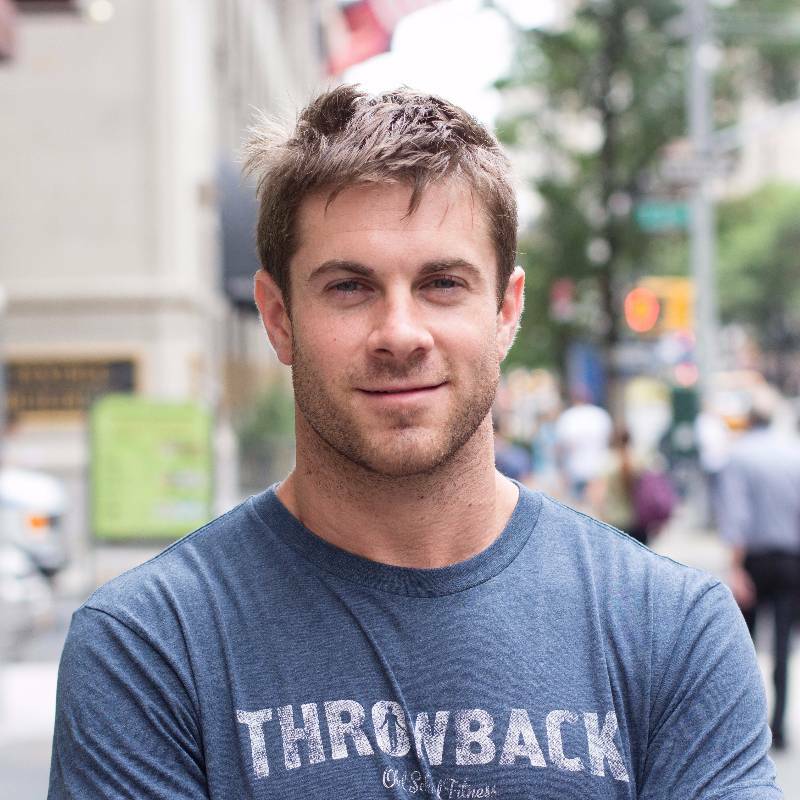 Throwback has received nationwide recognition in Men's Health, Men's Fitness, Business Insider and WSJ, and has more 5-star Yelp reviews than any gym in NYC. I have been training since 2013. For private or semi-private training, I’ll work with you to determine your goals and tailor a program to help you achieve them. I specialize in strength and high intensity interval (HIIT) training. Ryan is great! I’ve lost about 10% of my weight and become much more toned while training with him. One of the coolest things about him is the variety and creativity to his workouts. There are so many trainers out there that have the same setup each class which can get boring. I always look forward to Ryan’s workouts because I know I’ll get something new and fun. It’s very motivating when he’ll give me specific goals and he finds ways to make me compete against myself which makes me push harder. Ryan also makes many of his workouts into games which is really unique and makes you forget that you’re getting an amazing workout. 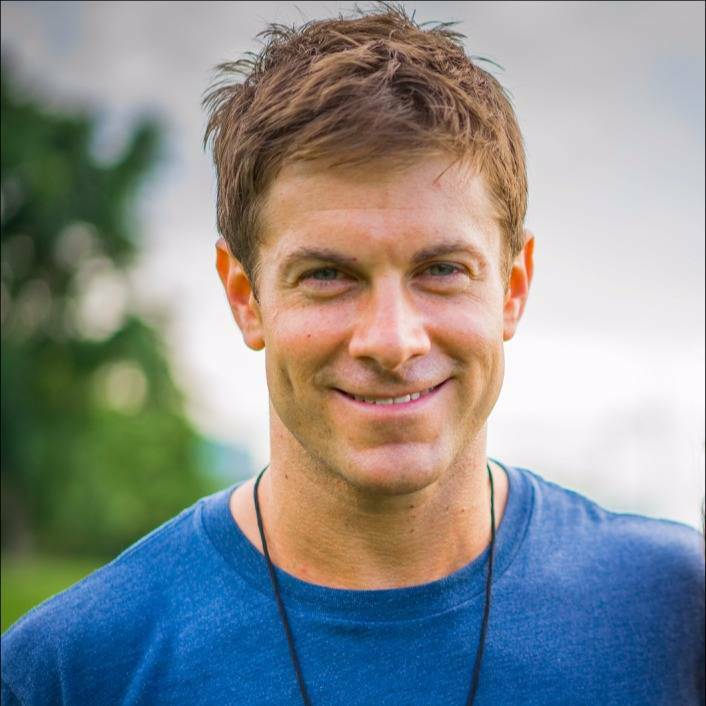 His style is an extension of what he created at Throwback Fitness so if you get a chance, check him out there too! Ryan is super personable and brought great energy to our team workout. The one hour class went by in a blink because Ryan was super engaging and challenged us with fun games and light competition. There was tons of laughing and good vibes throughout the class, and we walked away with a good sweat and fun facts about one another. I would highly recommend Ryan for a team workout! We plan on adding classes and have already booked him for our second session! He's the best! I’m a huge fan of Ryan and his style. He takes the time to understand your goals and put together a plan that will help you achieve them. His workouts are engaging and fun rather than simply saying do this exercise for 60 seconds. I get a great cardio and strength workout with each session and on certain days where I’d like to focus on something specific, he’ll take that into account. He’s great with providing progressions and modifications. Sometimes he’ll join me on certain parts of the workout which I find really motivating. If you are looking to lose weight or build strength/tone, you can’t go wrong with him!! Recommend him to anyone, regardless of fitness level! Ryan makes working out fun, He comes up with different exercises each session and modifies them as necessary based on my injuries. He's also very personable. I look forward to our sessions each time. Big fan. When I train with Ryan I look forward to my next session and don’t want the workout to end. His workouts are creative,fun and challenging. He has a great personality and continues to motivate you throughout your session.